One of the largest life insurance providers in North America will no longer offer policies that do not include digital fitness tracking. John Hancock will now sell only “interactive” policies that collect health data through wearable devices such as a smartwatch. Policyholders can earn discounts and rewards such as gift cards for hitting exercise targets. But critics said the announcement was “creepy” and “dystopian”. 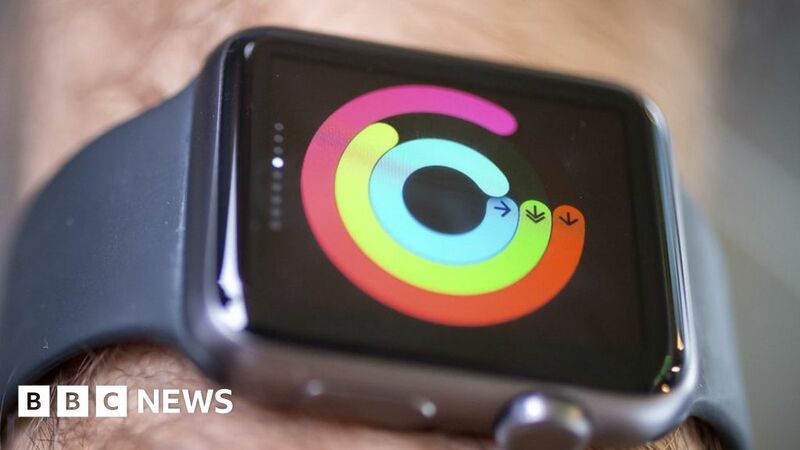 Insurance brand Vitality – an international partner of John Hancock – has popularised the idea of “interactive” health and life insurance by offering discounted devices such as the Apple Watch in connection with its policies. John Hancock launched its first interactive policy in 2015 and will now apply the model across all of its policies. Activity-tracking devices such as the Apple Watch and Fitbit can record how much exercise somebody is doing and can be used to log dietary choices. But privacy advocates have warned that insurers could use tracking data to punish customers who fail to meet targets. “Naturally the American dystopian surveillance state will combine insurance with fat-shaming. Welcome to hell,” said Matt Stoller, a fellow at the Open Markets Institute. However, the insurance industry says it is tightly regulated and must be able to justify rate increases or policy changes. John Hancock said customers would not have to log their activities to quality for coverage. The company told Reuters it was too early to say whether it was paying fewer claims because of the Vitality programme. But it said the data it had collected so far suggested that Vitality policyholders lived between 13 and 21 years longer than the rest of the insured population.